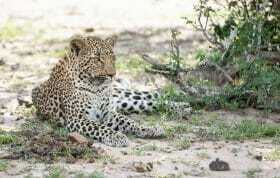 I have spent the last two years at Londolozi and sadly my journey has come to an end. I’m not one to get soppy or emotional but there really are a few things I would like to say before I leave. 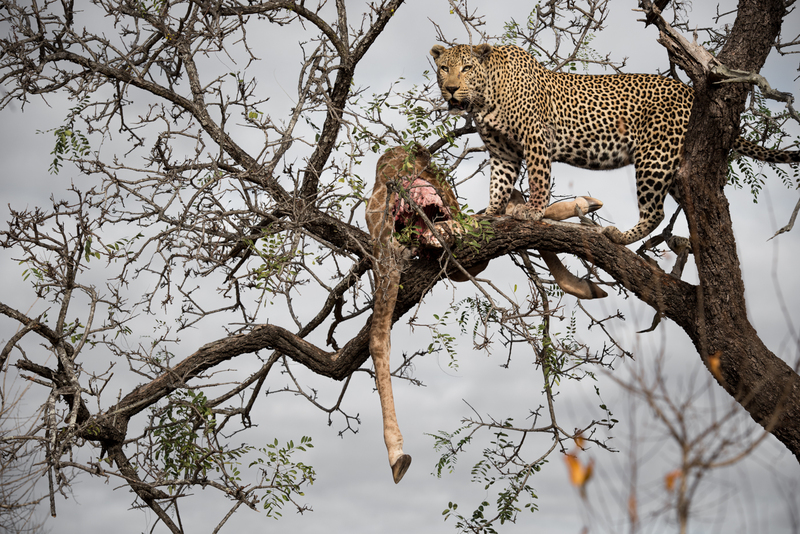 Werner Breedt, out in the bush on game drive. Hours spent exploring these landscapes with guests who became friends are some of the treasured memories I will take with me. Truth be told (I can say this now because I have resigned) but when I first saw the slogan about Londolozi being “a feeling” I thought it a little strange. I couldn’t quite figure out what it meant. Sorry Bron Varty! But after spending two years here I have come to realise that it really cannot be stated in a better way. 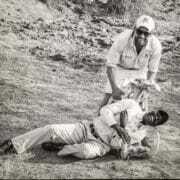 It is that exact feeling that brings people back to Londolozi. There really aren’t any words to describe that feeling and the way that it changes you but I’ll give it a go anyway. 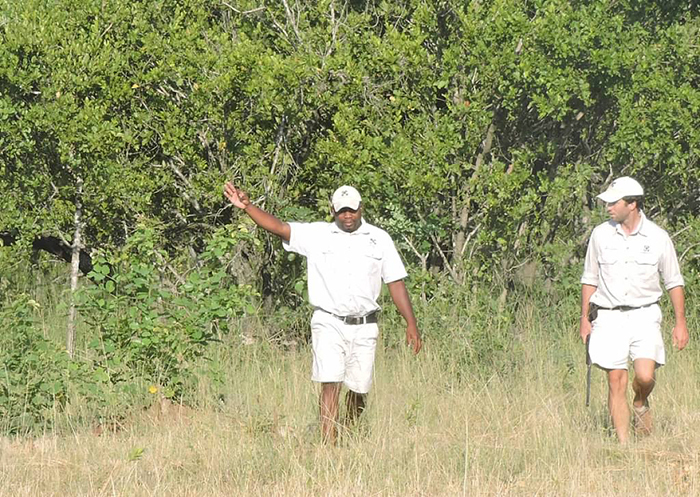 Out in the bush with Euce Madonsela, the tracker I worked with for my entire stay at Londolozi. He is a man I trust and respect greatly and I am so grateful for our time together. Despite being at work, we also knew how to have a lot of fun together. For me, the thing that creates this feeling the most is the people. 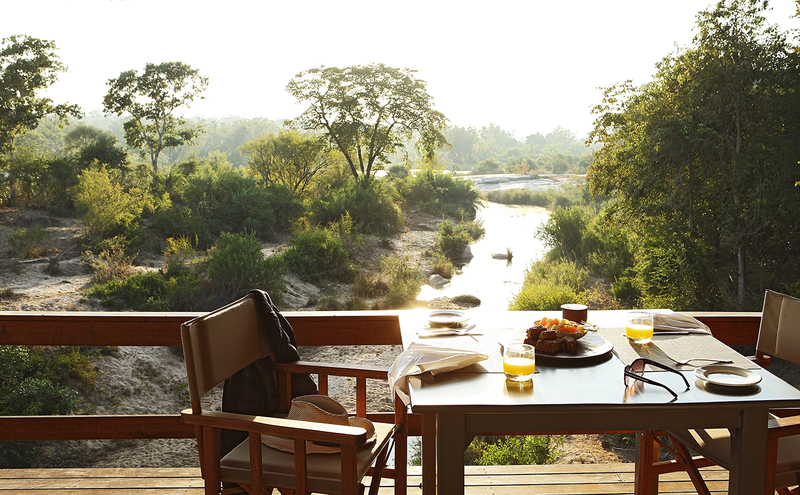 The allure of Londolozi is primarily drawn from the character of those who live and work here. The place is filled to the brim with unique characters and personalities. I’ve been to and worked at different reserves around the country and this place just has something special. 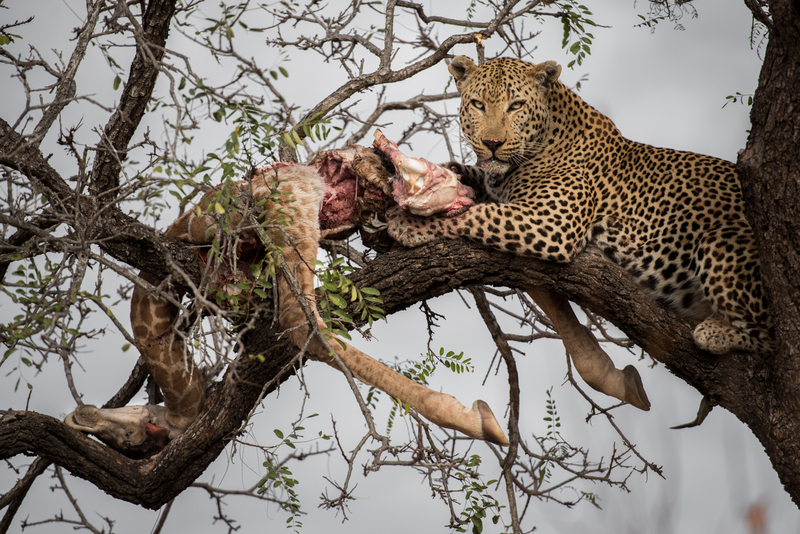 The main attraction of Londolozi and rightfully so are leopards and other wildlife but in the two years that I spent here I have realised that leopard and all other sightings are just added extras to the incredible experience you have with the people here. I will always treasure the little moments I was blessed with like my morning coffee on Founder’s Camp deck with special friends, teaching Duncan MacLarty and Chris Kane-Burman how to swing a golf club (not that it helped much) and laughing hysterically at Nick Kleer attempting to speak Afrikaans. A view of the Sand River from the Founder’s Camp deck, one that I will miss the most. I spent many an hour here making friendships that I know will last a lifetime. Londolozi has moulded me into the person that I am today and the hospitality that I’ve grown used to at Londolozi is something that I’ll carry into all aspects of my life for the rest of my life. I’ve made lifelong friends, not ones that I enjoy just in the work place but ones that I know will be a part of the special moments in my life to come. Not only have I made some of my best friends amongst the staff but friends with like-minded guests too, who joined me for countless hours out in the bush or around the boma fire. Those memories with specific guests will last forever. 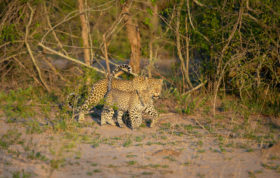 Despite taking game drives every day, so many moments remain crystal clear in my mind. 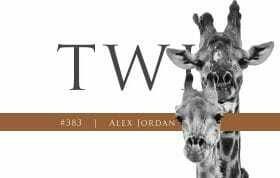 For example, I remember a sighting of the Anderson male where he pulled a young giraffe up a tree. 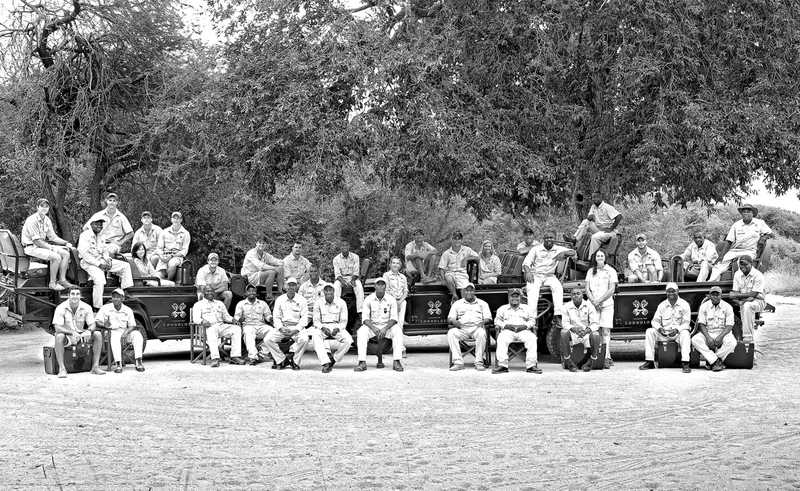 Today I still remember every single person who was on my vehicle at the time, what we discussed, the looks on their faces and how I felt. It’s moments like those I know I will continue to treasure. One of the things I have loved most about this place is its diversity of landscape, people and animals. 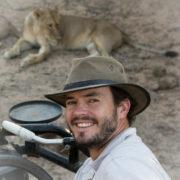 Like the diversity of South Africa, it is rich in appearance and character and I will treasure the years of exploration and getting to know and learn from the land and various animals. Londolozi grew me as a person and a time I will be forever thankful for is Character Week, a rite of passage all rangers must complete. 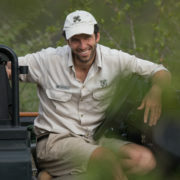 Although I can’t give the nitty gritty details of this week (what happens on Character Week stays on Character Week) I will say that I was blown away by the support of the entire Londolozi family, the friends that I made on the course and Boyd Varty for his mentorship through the week and my entire stay at Londolozi. 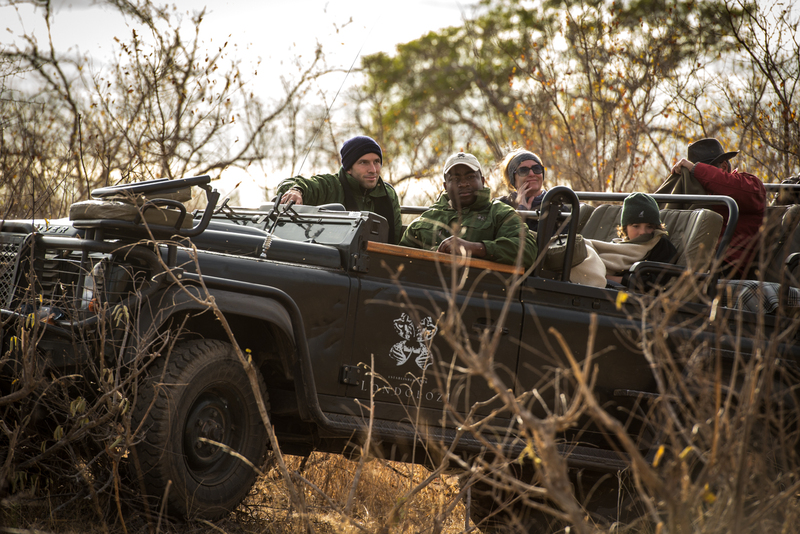 The Londolozi ranger and tracker team. I would like to thank every single one of the 263 staff members who have made my time at Londolozi an absolute pleasure and a dream come true and I look forward to watching them not only uphold but better this magical place for future generations of staff and guests to come. Best of luck Werner as you head off on the start of new adventures in your life. 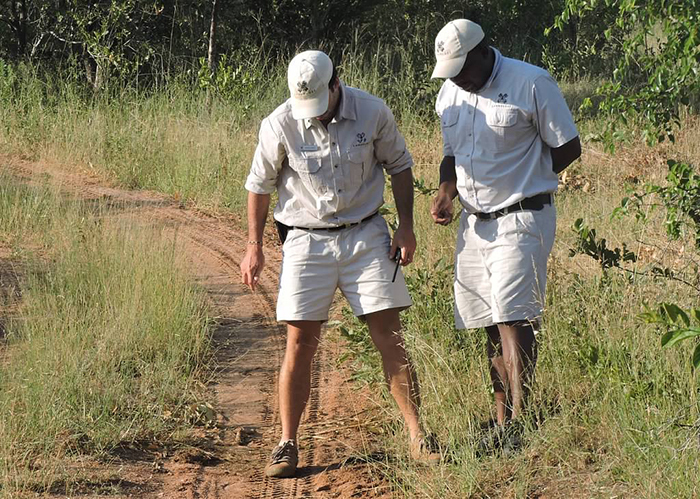 It was wonderful having you and Euce as our Ranger and Tracker on our recent visit to Londolozi – lots of great sightings, plenty of wonderful stories and also heaps of fun. A great experience and great memories. All the best, happy golfing and good luck for that elusive “hole in one”! How could the magic be better? It’s beyond belief now. About to start counting days again. Werner, I wish you the best of luck wherever your life journey takes you next. I will miss your incredible pictures and beautifully written posts.